How many stars do you give New Mega Volume Mascara by LOLA Make Up? 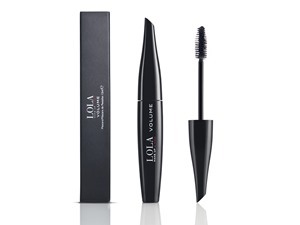 LOLA Make Up New Mega Volume Mascara is available to buy at LOLA Make Up. 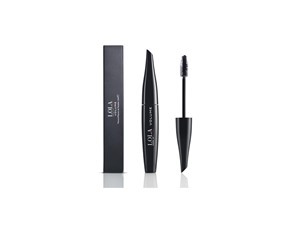 Long-lasting mascara with an ultra-thick brush designed to add volume to the eyelashes. Free of parabens and perfumes. Our advanced formula helps protect and moisturise the eyelashes. I am in my late 20's/early 30's with combination, brown tone skin and brown eyes. My hair is black, afro with coarse texture. 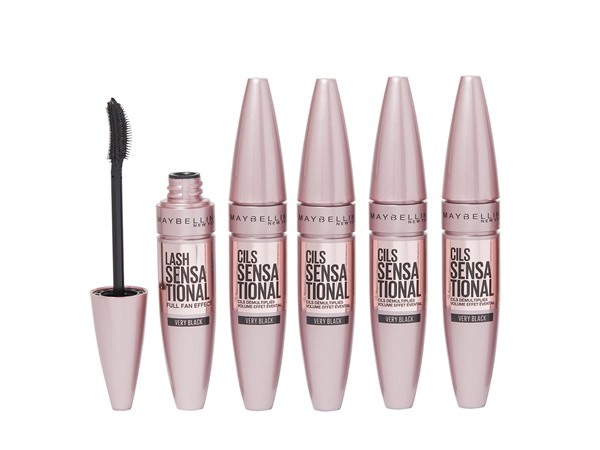 When I first tried this I was unsure if I was really bothered about it, seemed like just another mascara. But the more I’ve used it the more I notice little things like, it’s perfectly black, it really made my lashes so noticeable and felt like I could get away with no lashes! 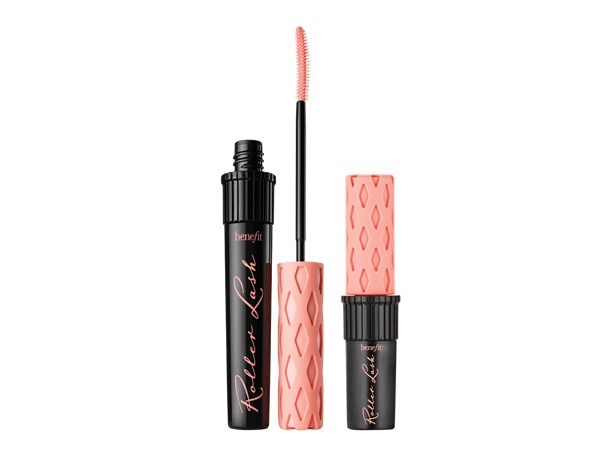 Works really well on bottom lashes too, it’s not flaky or clumpy and I really like it! I am in my late teens/early 20's with combination, light tone skin and blue eyes. My hair is dark brown, normal with fine texture. Lickle-Boo, Amestarz and BhavyaM and 3 others like this. 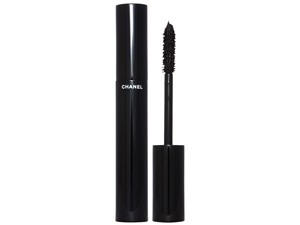 #Glamgeektrial This is a nice, buildable black mascara that looks pretty. I wouldn’t say it adds masses of volume and I’m not blown away by it. I like the sleek packaging and the wetness of the product. The consistency was great from the start but has got better over time. Ince dry it doesn’t crumble or flake and I’ve had no transferrance. One thing I don’t like however is the wand, it’s too thick for the bottom lashes and makes it hard to apply on the inner corner lashes. I prefer a thinner brush that coats each and every lash. I love that it’s a vegan brand but for the price I think there’s better mascaras out there. The packaging is lovely. The box is textured and feels good quality. The mascara itself is an interesting shape too. When applying the mascara I really noticed how long my lashes looked and it separated lashes beautifully so each individual lash was coated. It created a really nice effect and perfect for daytime. I wouldn't say it was a hugely volumising mascara but it is really nice to use. There were no clumps at all. Just perfectly defined lashes. Would recommend. I received some of this mascara to test and review. The wand is like a classic mascara wand but it’s amazing for definition! The wand is brilliant at coating every single lash and making them look fluttery and soft rather than thick and clumpy. It’s also really good for my lower lashes, which was a surprise as it’s quite a large brush! I didn’t get as much volume as I had hoped, but to be honest, with volume usually comes a degree of clumping, so it’s a fair trade off! The mascara gives your lashes a more defined and soft ‘natural lash’ look. I felt happiest using two layers to get my desired look. This wears well throughout the day - no smudging or flaking and is easy to remove. ✨This Mascara is really quite interesting - after I applied it, it looked like I had a pair of wispy eyelashes on - no mascara has ever done that before! It’s a really nice effect and I’d rather have Mascara on instead of lashes. Because I am a volume hunter, I did apply 3 coats, which made them a lot more voluminous. It does lift and separate the lashes really well. The pigment is strong and defines your eyes. The packaging itself reminds me of a Lancôme Mascara, so it feels luxurious. 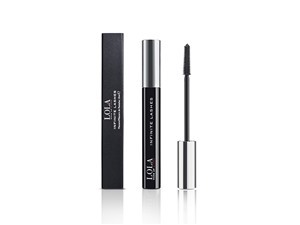 I’m looking forward to trying more Lola Makeup products!  GlamGeekClaire, MakeUpGeek and Lickle-Boo and 8 others like this. Amestarz and LOLAMAKEUP like this. 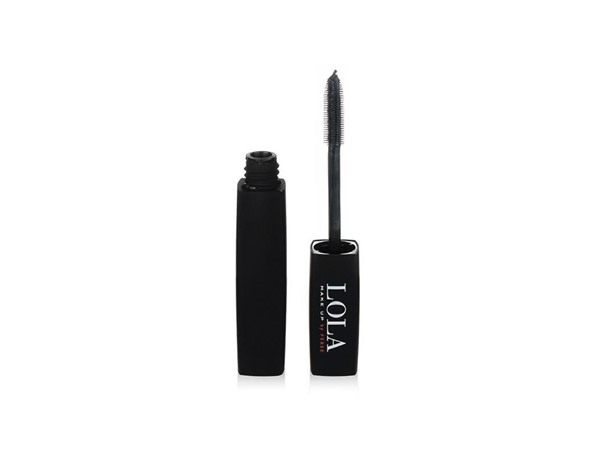 I was happy to receive this mascara to review and intrigued as this is my first try of Lola products. As a marker my all time holy grail mascara is Illamasqua Raven and I obviously compare every mascara to that one. This one does compare very well! 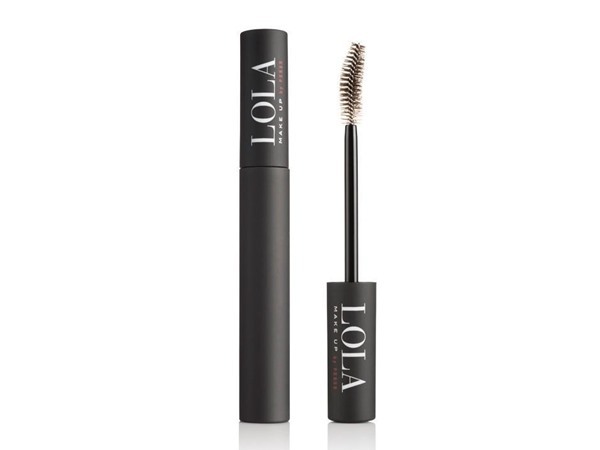 It has my favourite kind of bristles and captures each individual lash, builds without clumping and gives volume. I have naturally curly lashes but this is a very light weight mascara and doesn’t pull the curl down. I find that I need to work a little more with this mascara than my HG and I need three coats rather than two but I am very happy with the results. This lasts well all day, I’ve experienced no flaking or smudging and it removes easily with a cleansing oil. It does not upset my very sensitive eyes and is also a reasonable price (£11.95 on their website). Very impressed! GlamGeekClaire, Amestarz and BhavyaM and 3 others like this. When recieiving this yesterday I had to use it as I am looking for s new mascara! I’ve product it’s self comes in a plastic with the lid having a tiny slant to it. 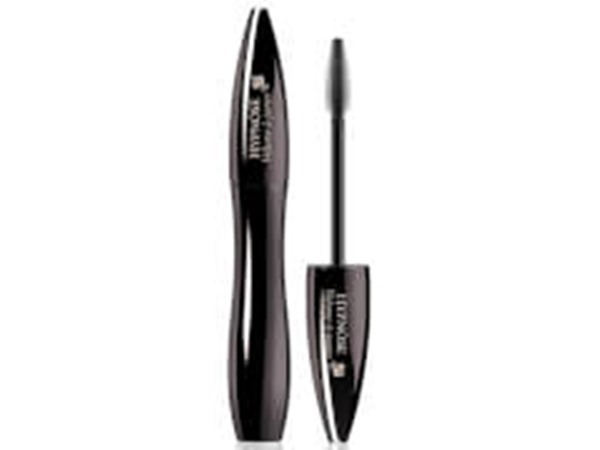 The wand is a traditional mascara wand but picks up a lot of product not leaving any clumps. The mascara applied lovely and I was quite shocked at the opacity of the black.it didn’t scratch my eyes or feel watery when I applied it. Two coats I did and was happy with the volume and length and colour of my lashes. I would recommend this mascara.